New Delhi : Leading publisher of graphic novels, Campfire & Saints Art (a leading strategic communication firm) today announced the launch of their first story “Mangu Chitrakar” with the brand “Under the Banyan Tree”. The initiative aims to reinvigorate the lost essence of storytelling with a perfect amalgamation of graphics & characters touching lives of viewers. Under the Banyan Tree (the social identity) will be launching a series of stories covering interests of varied audiences allowing them to live the moment with various characters. 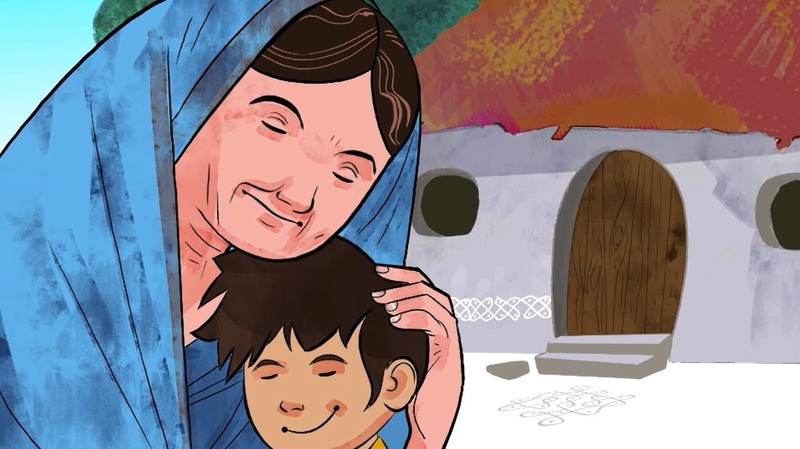 The first story “Mangu Chitrakar” portrays the tale of a village boy named “Mangu” residing in a small village of India, who due to challenging financial circumstances was separated from his beloved “Nani” and made his way back with his painting skills. The story is strongly supported with graphics and art making the character come alive along with the thought process of the viewers. The narration further supports the story with touching insights. Commenting on the initiative, Ms. Girija Jhunjhunwala, Director, Campfire Graphic Novels said “with our strong experience and leading position in graphic novels segment, we will reignite the weakened allure of storytelling with visual aspects allowing all age groups to enjoy storytelling in complete sync with the characters”. “The graphics as created for the story are original and one of its kind for the audiences” she added. Adding to the announcement, Mr. Sudhanshu Rai, Chief Strategist, Saints Art said, “While we live in an era of hustle and bustle and people are too occupied with their daily activities, such stories and way of storytelling will act as a therapy for the over worked mind, leaving them with multitude of emotions”. “Our stories intend to inspire, motivate & bring message while adding entertainment to the lives of our target audience” he added. Lancers International School concluded Primary..